Welcome to my printable pet birthday cards. Our pets are part of our family. 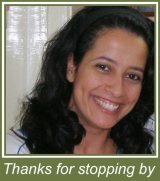 We care of them like they were one of our kids. Only pets owners can understand this deep bond. 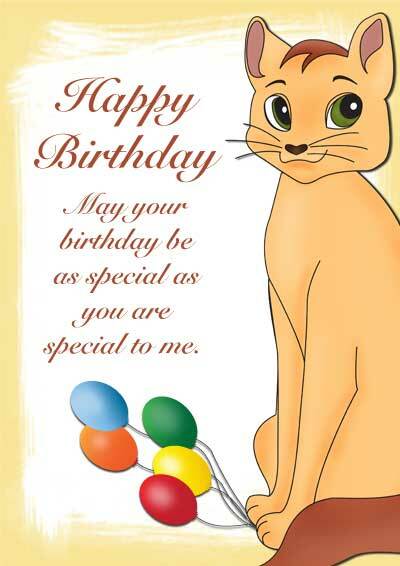 So as a pet owner I thought it will be nice to have the option to print birthday cards with pets illustrations or photos. So I decided to create a whole section of free printable cards with pets themes. 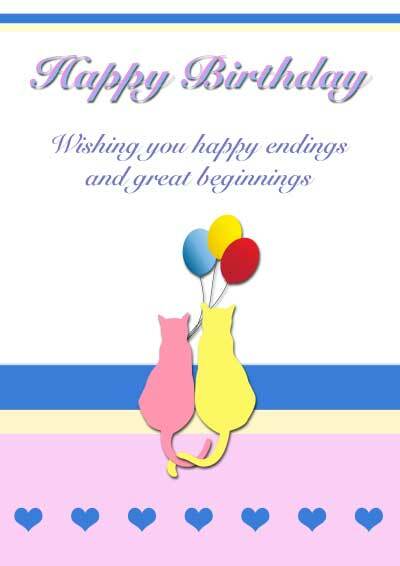 With those pets' printable cards you can express your love and care for pets as well as for your special someone. 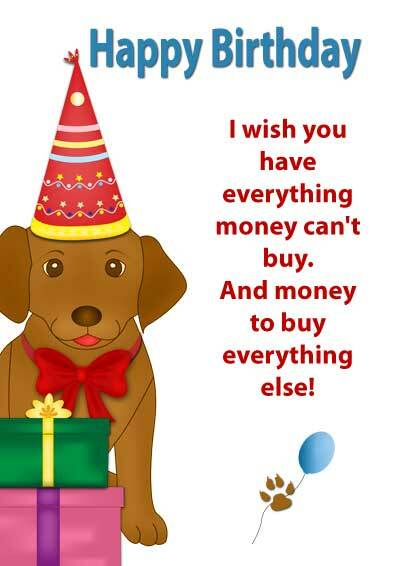 For the sweet and loved pets, lovely printable birthday card that show you Care and remember. Come back again to my designed printable pet birthday cards page! !